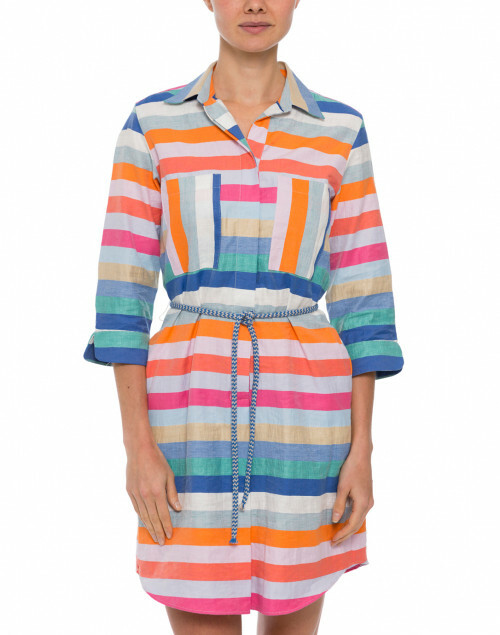 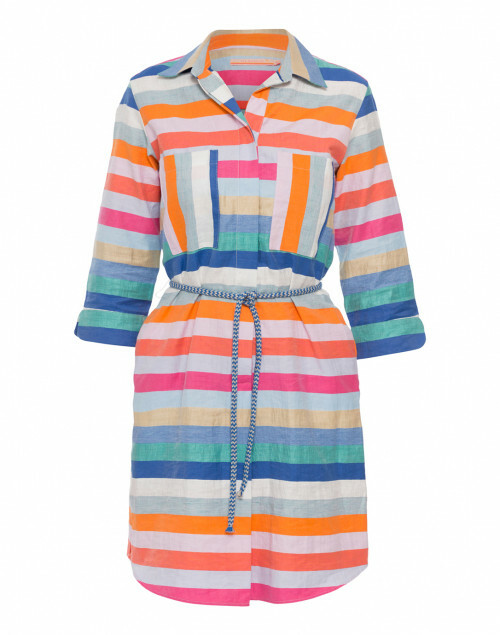 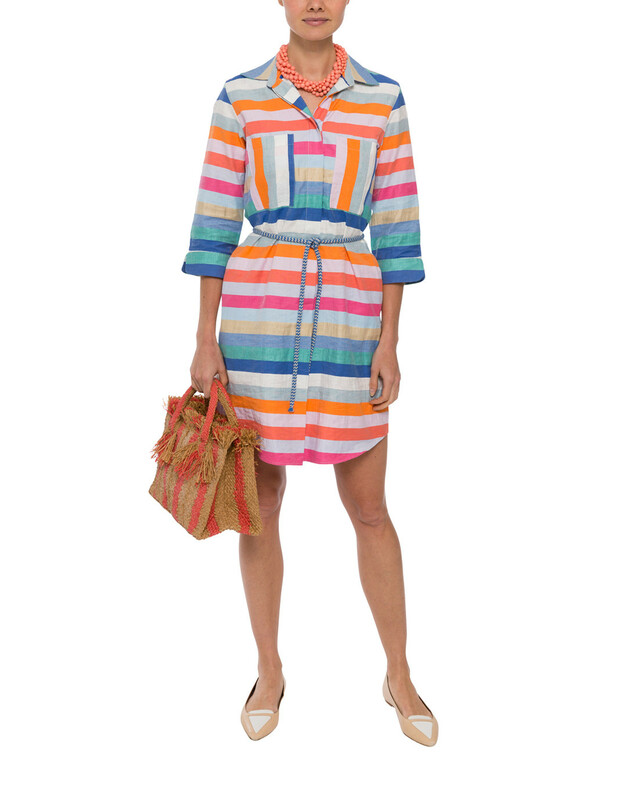 Vilagallo's striped cotton-linen Amanda shirtdress exudes modern bohemian charm. 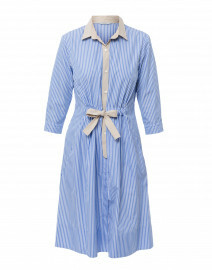 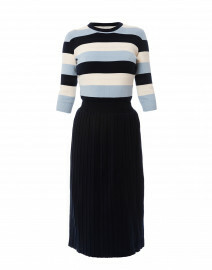 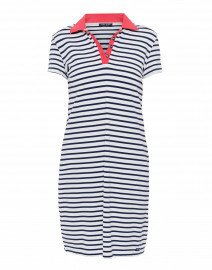 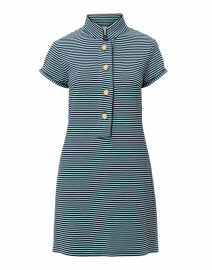 It features a point collar, concealed button front fastening and a striped rope belt. 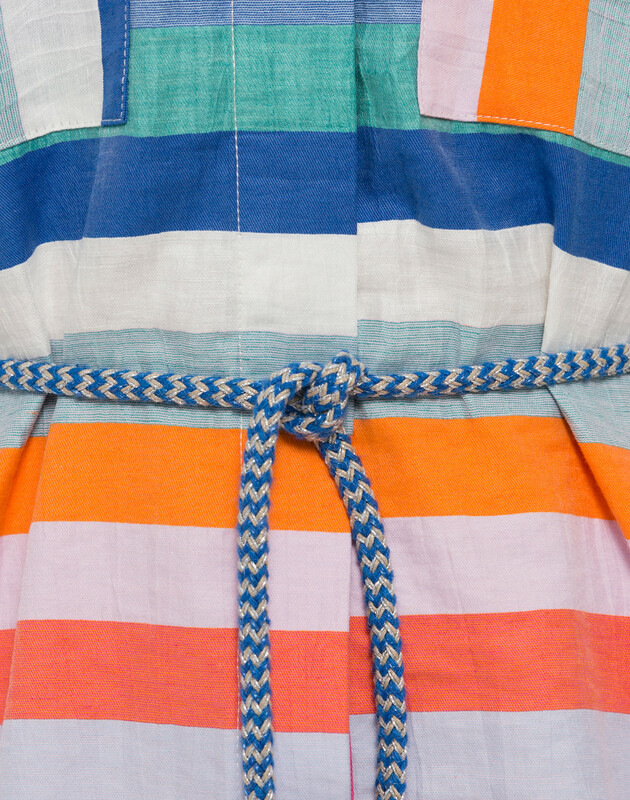 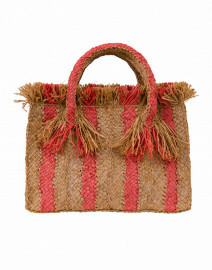 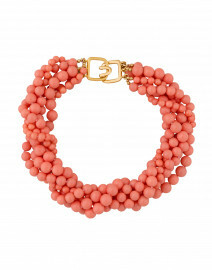 Style it for a vacation lunch date with flat sandals and a woven tote. 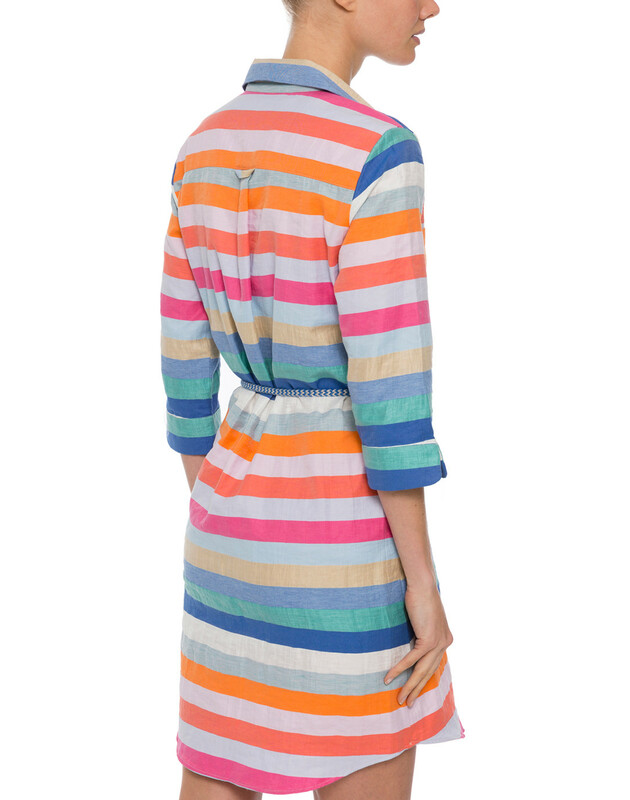 Length 38.5" 39" 39.5" 39.5" 40" 40"
Shoulder Width 15.5" 15.5" 16" 16" 16.5" 17"
Bust 35" 37" 38" 40" 41" 42"
Waist 28" 30" 32" 34" 35" 36"
Hip 38" 39" 40" 42" 40" 40"
Sleeve Length 16.5" 17" 17.5" 17.5" 17.5" 17.5"